Musicians have a long and healthy tradition of using their art and profiles to back a cause they see as worthy. Some of them get quite political with particular campaigns (think Neil Young and his current Monsanto Years recordings). Australia’s own John Butler is no stranger to such activism and has recently ignited a mighty war in the West with his anti-fracking position. 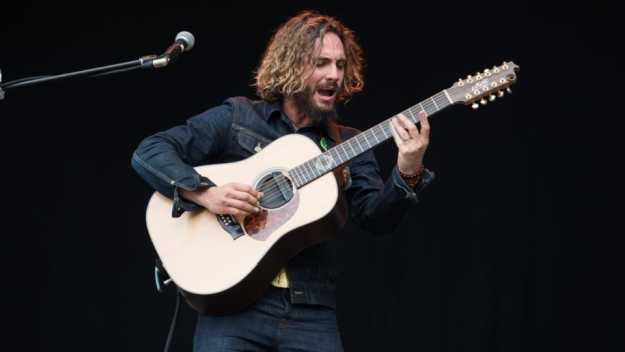 Staging two concerts in Western Australia’s beautiful Margaret River region, which Butler now calls home, he and his John Butler Trio are telling the gas industry to “Frack Off!” through music and guest speakers. It’s a clever name for an event aimed at creating awareness of the onshore gas industry and its plans for WA. “It’s a national issue, but we’re focussing here in WA at this point and it’s not just about the South-West,” Butler told The New Daily. “It’s a South-West concert but the agenda is a state-wide issue. The South-West is targeted by frackers but there’s also the Mid-West where most of our fruit comes from and there’s the Kimberley too. Fracking is threatening our water in all of these places. The concerts, at the end of November, have attracted huge attention (the first one sold out in two days), but not just from sympathisers to the cause. The gas industry has now targeted Butler and is trying to paint him as a hypocrite. Stedman Ellis, the chief operating officer of Australian Petroleum Production and Exploration’s western region, took Butler to task in lengthy article featured in WA’s Sunday Times newspaper. 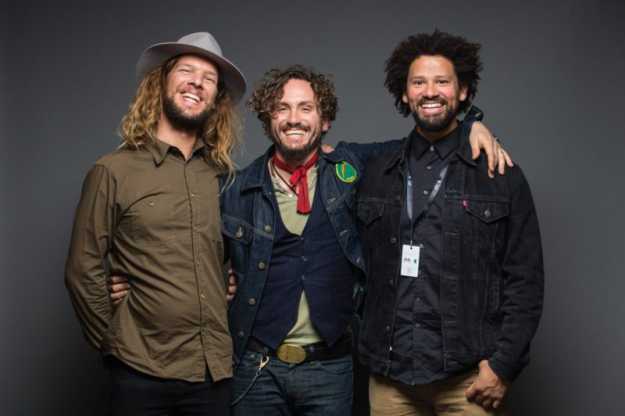 “John Butler may be a very talented singer, songwriter and musician, but as an activist he has a big credibility problem,” Stedman said. Stedman goes on to explain that Butler’s CDs and vinyl records are made from plastics derived from crude oil; and that his instruments all contain petroleum based components. “That’s right. 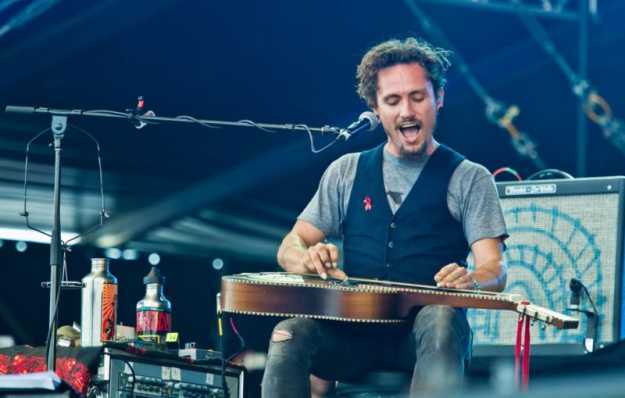 Without petroleum, John Butler would most likely still be busking on a street corner in Fremantle,” he wrote before getting even more personal in his attack against the musician. Butler, who actually does still enjoy a regular stint at busking, wrote back in the following edition of the paper and described Stedman’s piece as “vilifying and misleading” before tackling the argument point by point. “I believe that if anything affected the water which you depend on, you would also put up a fight,” he concluded. Talking exclusively to The New Daily, Butler said protecting water supplies is what his awareness campaign is all about – and that he is not anti-industry, just anti-reckless. “People are concerned and curious. They are asking the industry ‘can you guarantee 100 per cent that our water will not be contaminated?” and no one can say that. “It’s not the first time I’ve had a criticism thrown at me, but I just come back with the facts. I try to reach people on a level that’s not influenced by politics, race, religion or where you sit on the economic ladder. “I just ask people how they feel about their water and I try to reach them on that level. I would want someone to fight to protect my water and I’m prepared to fight to protect yours. “I’m doing what I know how to do. You can go to a dry meeting on the subject or go to a music show about it. “I’ve been involved in many different campaigns over the past 20 years. There is no shortage of issues and they’re all worthy, but I can’t do them all. “It’s when something hits my pissed-off meter that I just go ‘nah we can’t let this happen’. This is one of them. “There has been a whole lot of pro-fracking propaganda being put out in this area and it’s all written by proponents of the industry, affiliates or politicians.